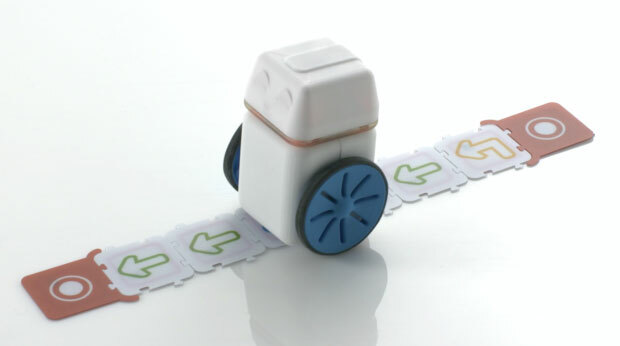 Here is another cute robot that can teach your children science and other topics. Professor Einstein is a talking, walking robot with gestures and expressions, built-in WiFi, and speech recognition. It combines with your iPad or Android tablet to bring you interactive games. You can also ask it about the weather and famous people. The robot comes with WiFi built-in. You can download apps from the cloud. The battery lasts up to 3 hours. With the Stein-O-Matic app, you can play brain games, manage your calendar, and do a whole lot more.